Food poisoning is a grueling experience. If you have suffered from food poisoning at some point in your life, you can probably remember that the only thing you wanted for those excruciating hours was some quick relief. Food poisoning is caused by viruses, bacteria and other toxins found in food. The symptoms of food poisoning include vomiting, headache, nausea, abdominal cramps, dizziness and diarrhea. Left unchecked, food poisoning can be fatal. It is important to start treatment immediately. The first step you should take is to take plenty of water to avoid dehydration and flush out the toxins. Thereafter, you can use the following home remedies for food poisoning. And for more information about food to eat and avoid after food poisoning, here to help you: What to Eat After Food Poisoning. After your meals, make some ginger tea and take it to clear food poisoning symptoms. Grate some ginger and mix one teaspoon with a cup of water. Boil the mixture for a few minutes, and then add some honey or sugar. As an alternative, you can add a few drops of ginger juice to a teaspoon of honey. Swallow this mixture several times a day. 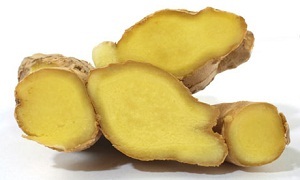 If you are up to it, eat raw ginger several times a day. 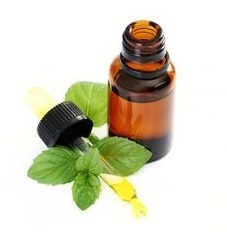 Peppermint oil is used in aromatherapy for its soothing effect. It is also beneficial to people suffering from food poisoning. Taking some peppermint oil will help ease the stomach spasms. Add several drops to a cup of tea to get rid of the discomfort within a few hours. 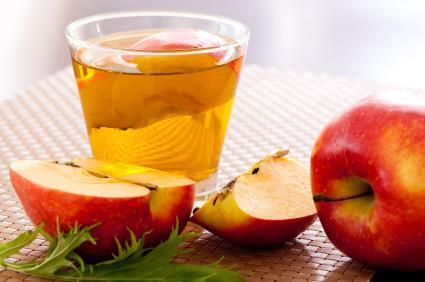 Despite the fact that apple cider vinegar is acidic, it normally has an alkaline effect due to the manner in which it is metabolized in the body. ymptoms of food poisoning. It can kill bacteria in the stomach and soothe the walls of the intestines to give you instant relief. Take a cup of water and add 2 tablespoons of apple cider vinegar. Drink the mixture before meals. Alternatively, you can drink 2 or 3 tablespoons of raw apple cider vinegar. 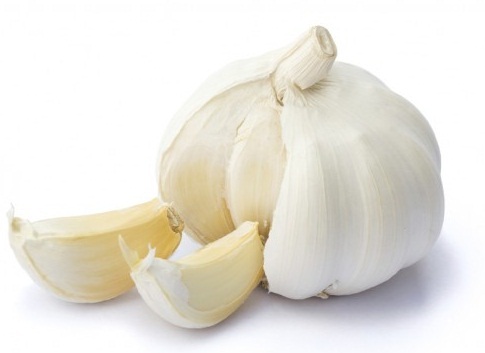 Garlic has very strong antibacterial, antifungal and antiviral properties. For this reason, it can help relieve some food poisoning symptoms. If you can tolerate the smell of garlic, make some garlic juice. If not, simply cut it up and swallow the pieces with water. You can also mix soy bean oil with garlic oil and rub the resultant concoction on your tummy after meals. 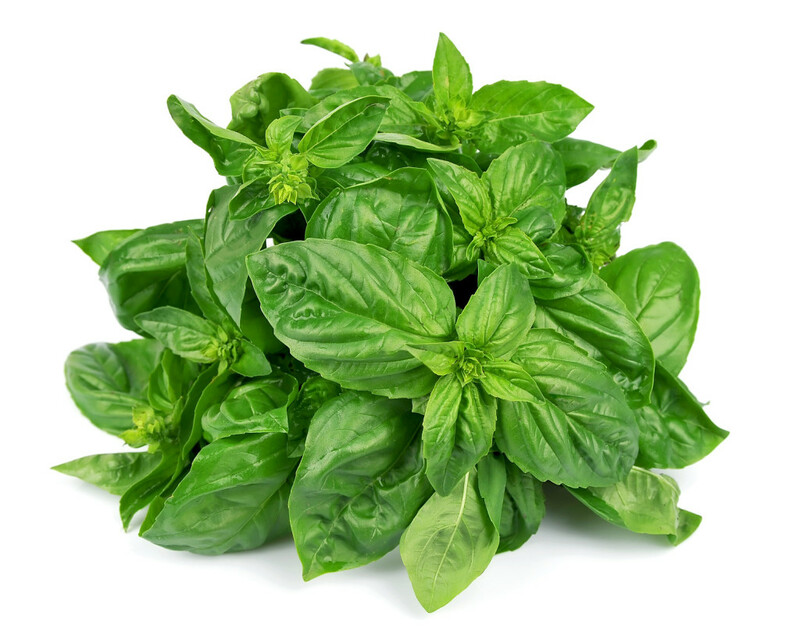 Basil is a super herb that helps relieve all sorts of infections. You can take basil in various forms. You can add some honey to it to make basil juice. You can add some to a liter of water and drink the mixture throughout the day. Alternatively, you can mix some basil, a pinch of sea salt and black pepper. Eat the mixture every 6 hours until the symptoms clear. Lemons, like garlic, have antiviral, anti-inflammatory and antibacterial properties that can help with food poisoning. 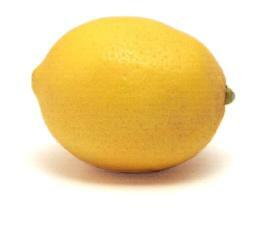 Lemons are very acidic, which helps kill bacteria in the stomach. Take a tablespoon of lemon juice and add a pinch of sugar. Drink the mixture 2 to 3 times a day. Alternatively, you can add some lemon juice to warm water and sip on it to clean your system. 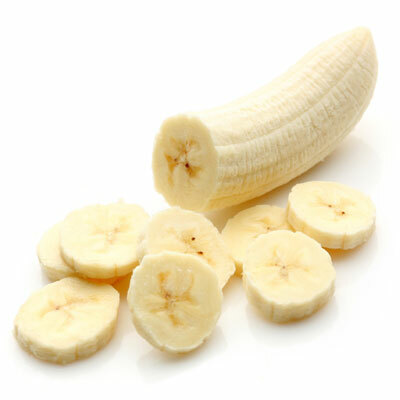 The banana is rich in potassium, which helps relieve some of the symptoms of food poisoning. The soft texture of bananas is also very easy of the stomach. You can eat the banana, or make a shake. This is one of the best home remedies for food poisoning. They also help restore potassium in your body after it has been depleted by diarrhea and vomiting. 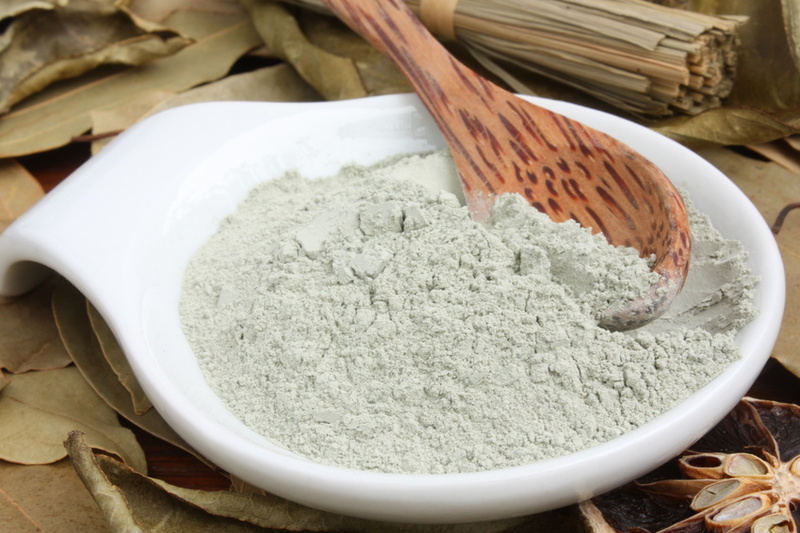 Bentonite/Montmorillonite clay and activated charcoal are two of the most powerful absorbents. For this reason they can help deal with symptoms associated with food poisoning. When you swallow bentonite clay or activated charcoal, it prevents poison from being absorbed into the body. Before ingesting the clay, make sure you find out whether it is food grade. Also, avoid charcoal that has been mixed with sorbitol as it is a laxative. If your condition gets worse, then you should give Andrographi capsules a shot. This is a Chinese herb that can help bring things under control. Take 300 to 500 mgs of Andrographis two times a day to alleviate the symptoms. You can get a standardized extract of Andrographi. After using home remedies for food poisoning and recovering, you should make sure you take a good probiotic. You require a healthy colony of friendly bacteria in your stomach to help with digestion, excretion and reduce chances of inflammation. Probiotics contain friendly bacteria that help restore the optimum conditions in your intestines. 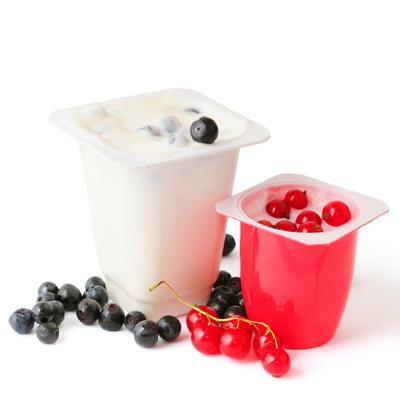 Take yoghurt or supplements that have the words “live active cultures” on the label, which means that the bacteria are still alive and viable.